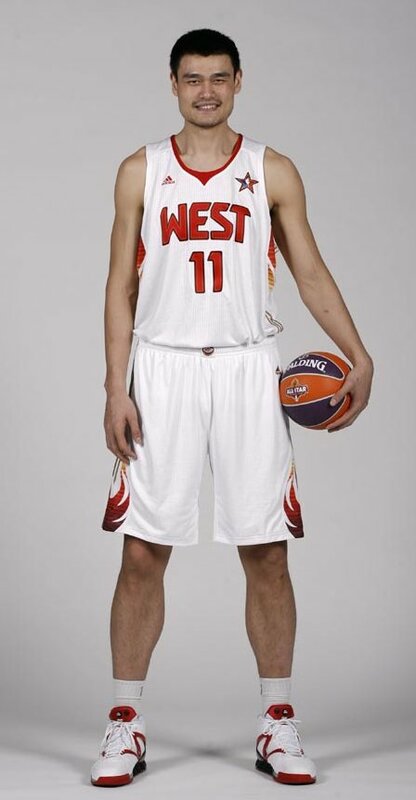 Raymond has found photos of Yao in his All-Star uniform that he’ll be wearing February 15th in Phoenix. This entry was posted on Friday, January 23rd, 2009 at 9:24 am	and is filed under NBA All-Star game. You can follow any responses to this entry through the RSS 2.0 feed.